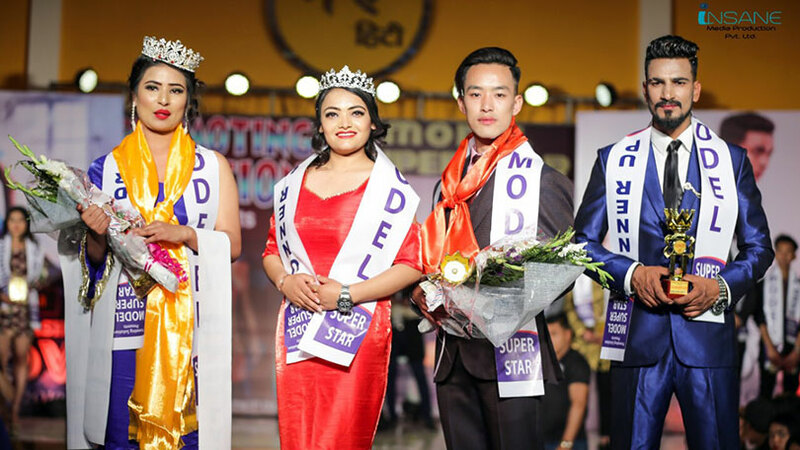 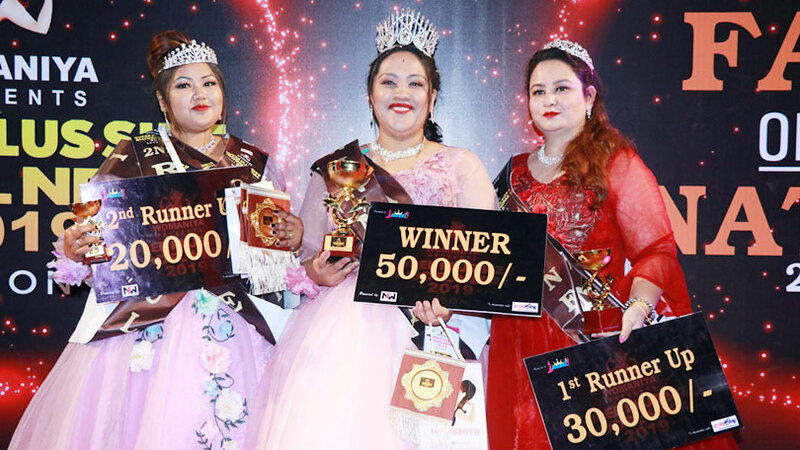 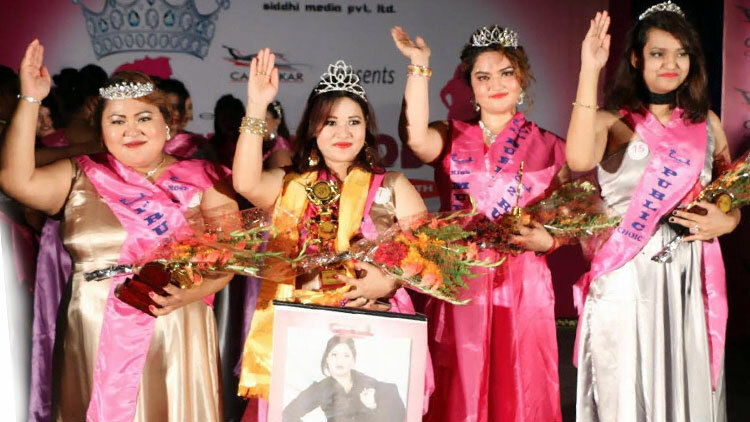 The pageant dedicated to plus size ladies called Nepal’s Chubby Model 2017 is been finalized. 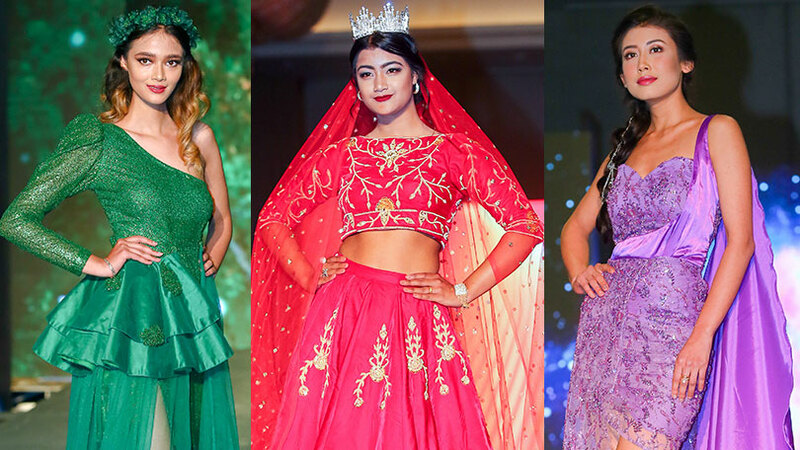 The event unique in its own way and very first time in the domestic scene was been organized by Siddhi Media. 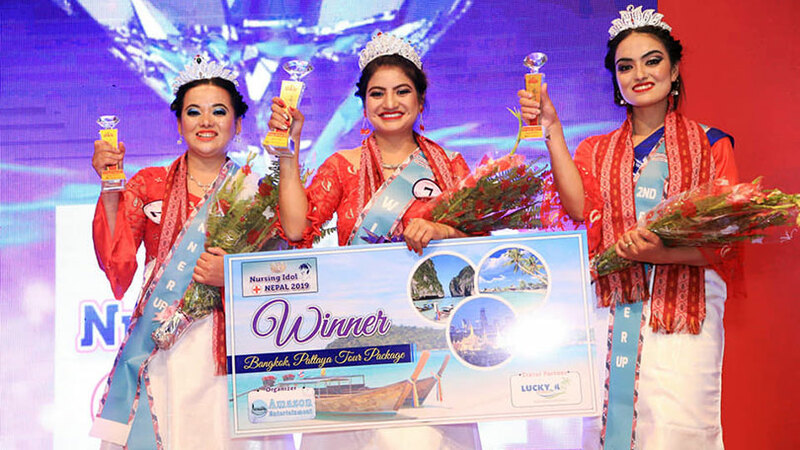 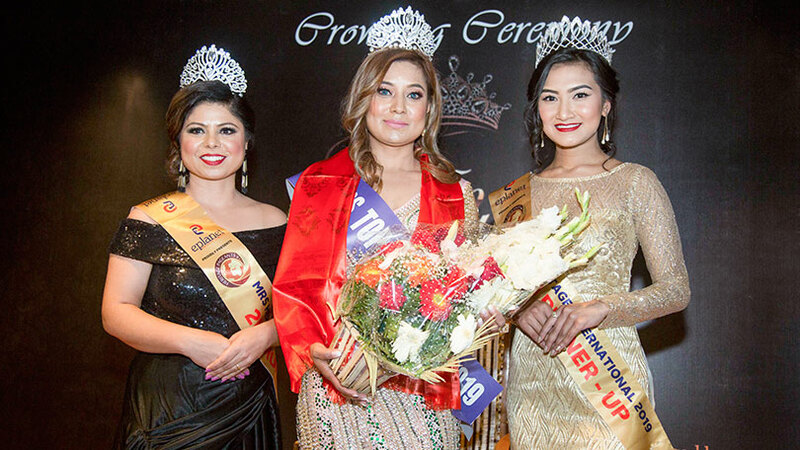 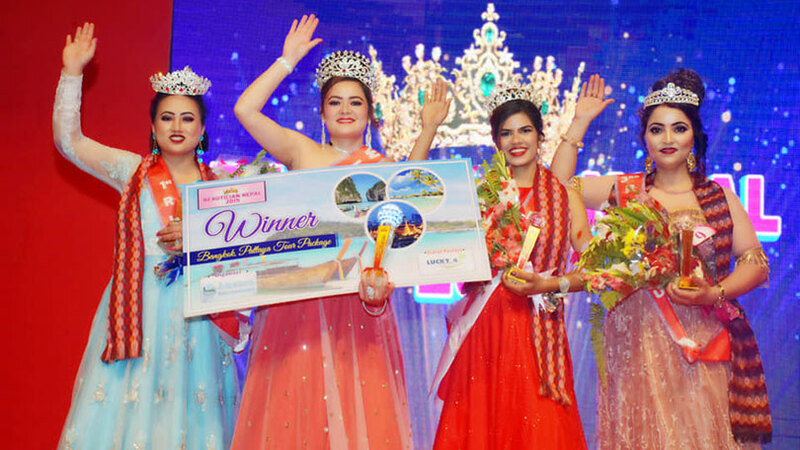 The event saw Samira Shrestha as the first ever winner for Nepal’s Chubby Model competition. 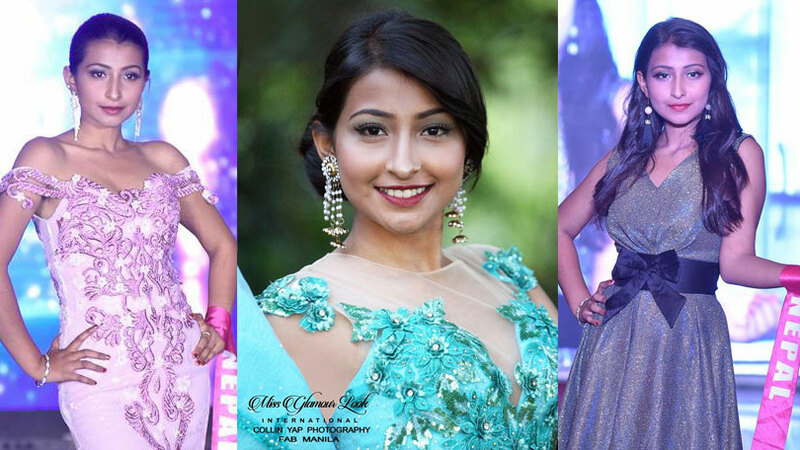 Samira was also victorious at the awards of best walk and miss photogenic. 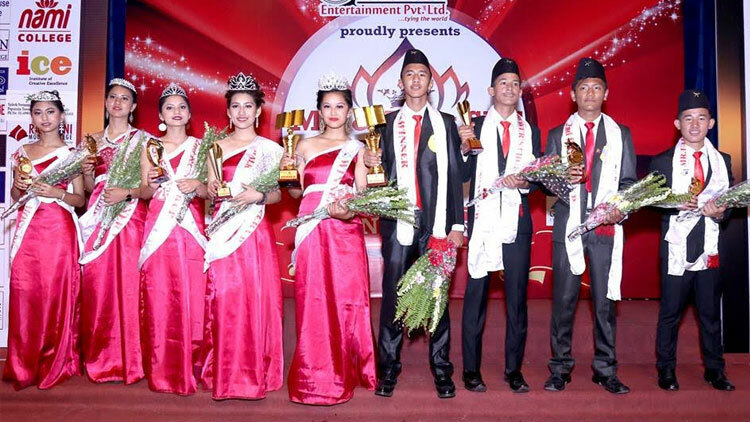 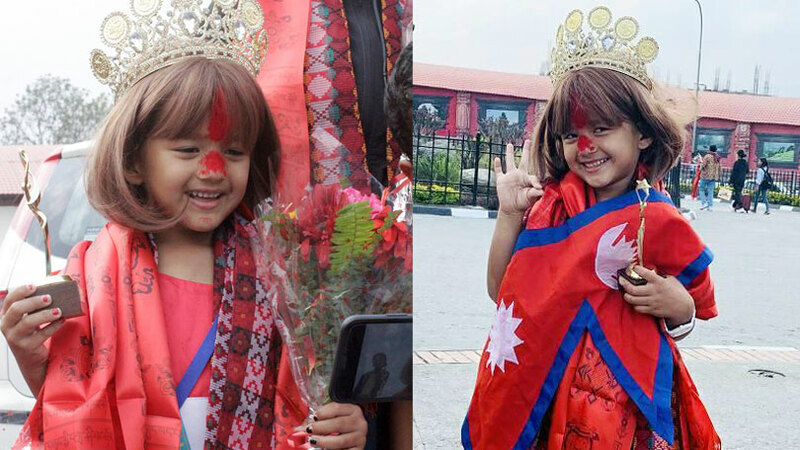 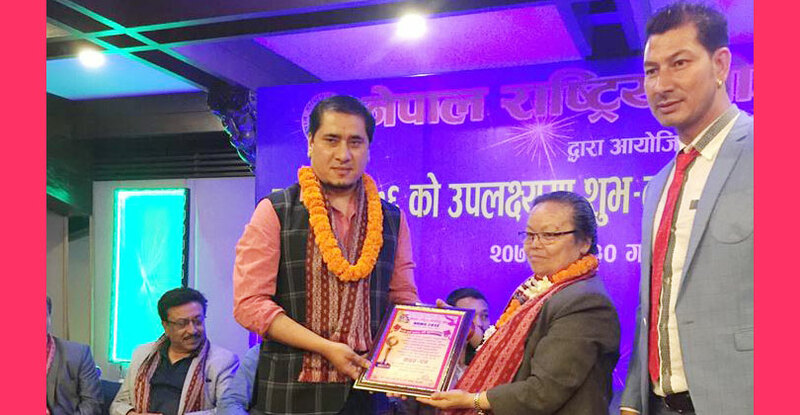 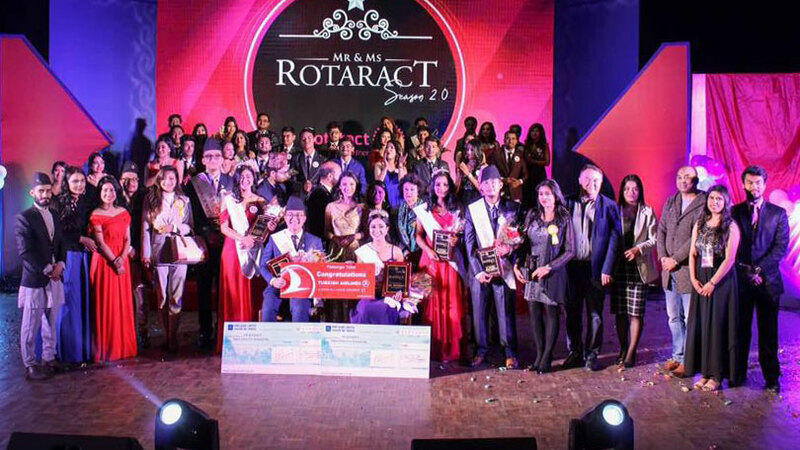 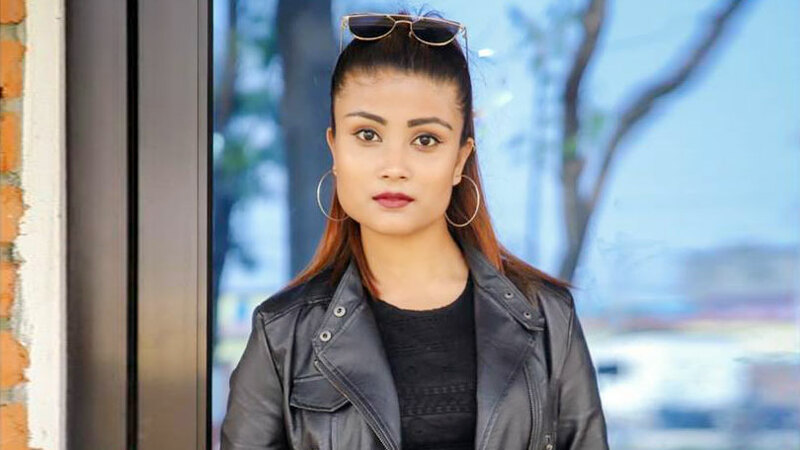 The event was presented at Rastriya Naachghar, Jamal where Minu Tamang along with most inspiring award stood first runner-up while along with the awards of miss bubbly and multimedia choice Kriti Bartaula became the second runner-up.